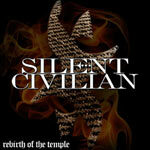 Silent Civilian Biography, Discography, Music News on 100 XR - The Net's #1 Rock Station!!! 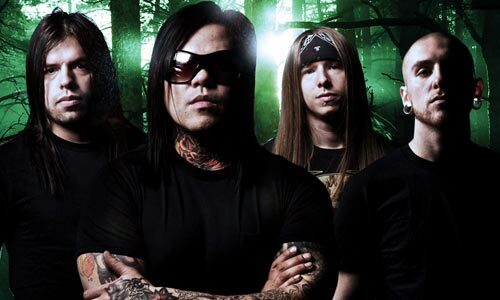 The Alternative-Metal outfit Silent Civilian was formed in 2005 in Los Angeles, California USA, by Jonny Santos, who is best known as the vocalist + guitarist & songwriter for the Grammy nominated group Spineshank. Santos recruited guitarist Tim Mankowski, bassist Henno and drummer Chris Mora to cut the band's debut album "Rebirth Of The Temple". 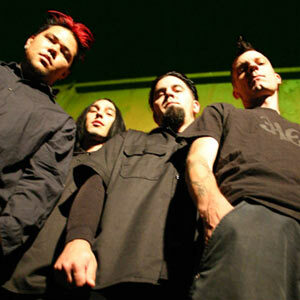 Since the recording of the CD, released in May 2006, the band's line-up changed several times. 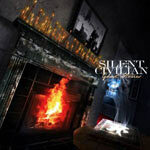 Silent Civilian resurfaced four years later, in May 2010 with its sophomore album, "Ghost Stories", which found the group introducing three new members Dave Delacruz on lead guitar, Robbie Young on bass and Ryan Halpert on drums with Santos retaining his role of frontman.